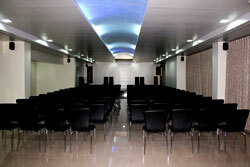 Royal Aroma Hall is a large Conference hall with centralized air conditioning and a seating capacity of 150 people. 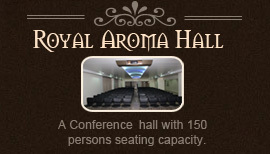 Equipped with all the required facilities such as projectors and changing room, Royal Aroma Hall is perfectly set for company conferences and banquets. 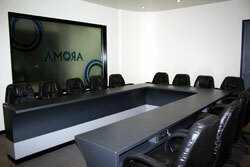 Aroma Galaxy Boardroom is a boardroom for official meetings. 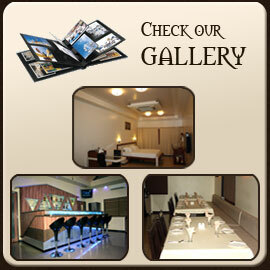 The Boardroom is designed at par with international standards.